Special Olympics USA • 100 days out: The countdown has begun! 100 days out: The countdown has begun! 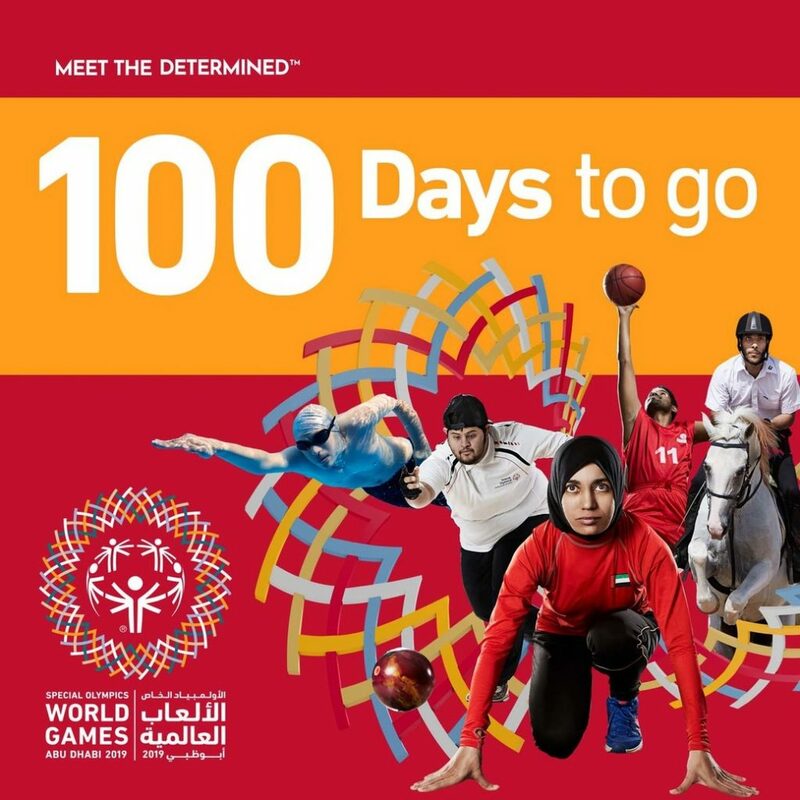 Today marks 100 days before the official start of the Special Olympics World Games Abu Dhabi 2019! Special Olympics USA athletes are looking forward to joining over 7,000 Special Olympics athletes, 2,500 coaches & delegates, 170 nations and more than 20,000 volunteers for competition March 14 – 21, 2019. Check out this awesome video to meet a few of our athletes and hear how excited they are to embark on this new journey. Also, check out this Adobe Spark article to learn more about the Games.